Available in 2 colours, Clear and Blue and 3 sizes, 90mm, 110mm and 130mm high. 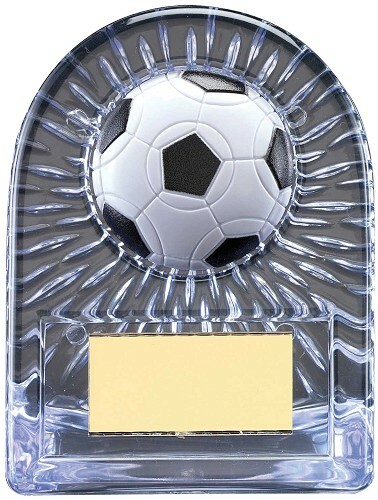 Solid plastic award with a plastic domed football 2 inch centre. 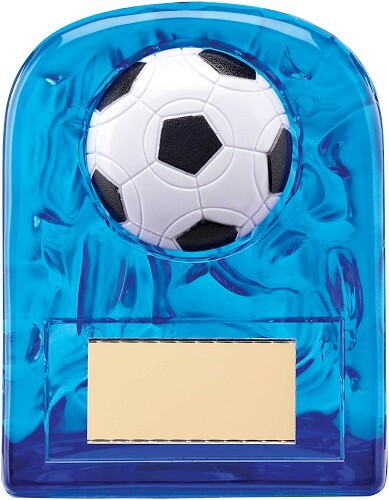 Please see our other listing for the any sport/event version that we also sell.